What Did Kim Kardashian Give Kanye West for His Birthday? Kim Kardashian’s baby daddy, Kanye West, celebrated his 36th birthday over the weekend, and of course, Kimmy gave him a great present. 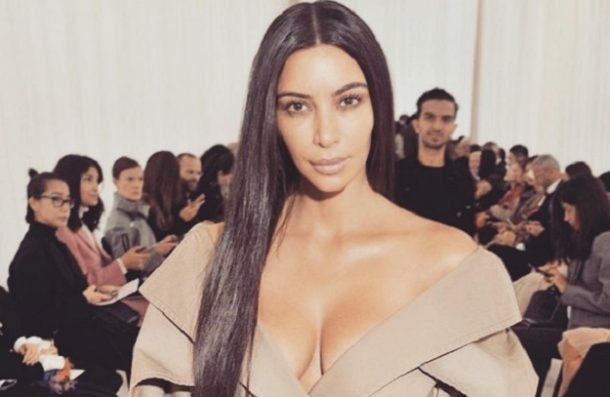 Last year, Kim dropped $750k on a Lamborghini for Yeezy, but this year she kept things much more low key, opting for a super sweet message for her man via Twitter. 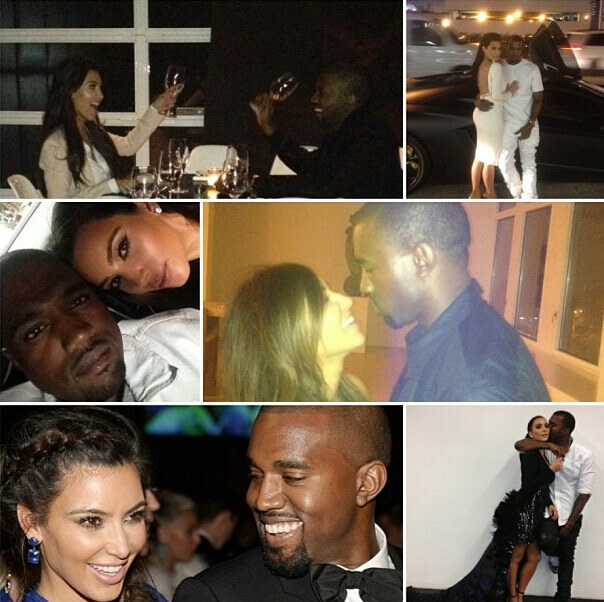 Kim Kardashian sent out a tweet the morning of Kanye West’s big day saying, Happy Birthday to my best friend, the love of my life, my soul!! !” and adding, “I love you beyond words.” She attached a great Instagram photo collage that featured some really great shots of the two of them together. 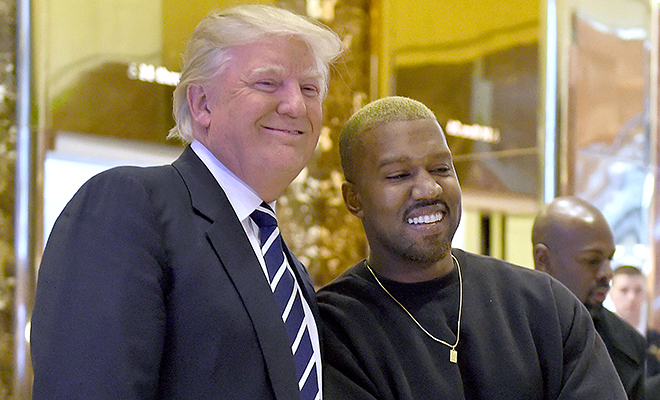 What did Kanye think of it all? Reportedly he was “thrilled.” Yeezy spent his birthday partying in New York City, where he’s been for work. Unfortunately, Kim Kardashian wasn’t with him. Is there trouble? Not at all: Kim is so close to her due date now that she’s opting to stick close to home and forego all the normal flying she does. That’s an excellent plan, although it stinks that Kim K. and Kanye couldn’t celebrate his birthday together. At least they’ll be celebrating the birthday of their first child soon, though!